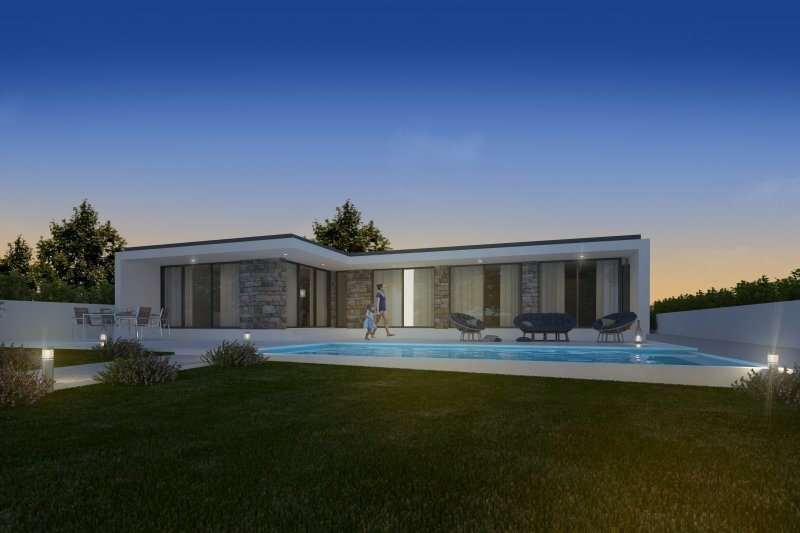 Brand new 3 bedroom villas (two plots, two villas available) with superb private pool and magnificent views over the countryside and orchards overlooking the stunning Bay of Sao Martinho do Porto Beach well located in the sought after area of Alcobaca, 45 minutes from Lisbon. This amazing property will enjoy maximum sun exposure and the bright and airy accommodation will comprise hallway, open plan lounge, luxury fitted kitchen, 3 bedrooms and 3 bathrooms with ample storage. It will have many features including solar panels, utility room, electric shutters, automatic gates, floor to ceiling picture windows, master bedroom with en-suite and walk in wardrobes and extensive terraces with al fresco dining areas. In the village you will find the bakery cafe shop and mini market. This house is located in a quiet area 8 minutes driving from Sao Martinho do Porto beach and within 1 hour driving to Lisbon Airport. The town of Caldas da Rainha is only 15 minutes driving distance, from there you are about 15 minutes driving distance from the beaches of Nazare. The Silver Coast is located under an hour's drive north from the country's capital, Lisbon. It remains one of the country's most beautiful regions offering a wealth of charming coastal towns and villages across a breath taking coastline that runs approximately 150 Km up towards the fishing town of Nazare. An authentic slice of Portugal that has remained traditional, visitors and settlers arrive on the Silver Coast in search of the 'real Portugal'. Flying into Lisbon from the UK will take around 2.5 hours then it's a pleasant drive (less than an hour) to the Silver Coast. If driving isn't an option, there is a good hourly bus service from Sete Rios station or you could hop a taxi. The silver coast offers a combination of both the Mediterranean and Atlantic climate, this means that winters in the Silver Coast are mild and summers are dry and hot. Winters see an average temperature of 17°C, while summers offer a comfortable 27°C day time average. Either way, you can expect to enjoy almost 275 days of sun shine each year. Obidos - A picturesque gem on the Silver Coast. The white washed houses and cobble stoned streets will take you back in time and provide the perfect setting for a leisurely walk admiring Obidos. Each year Obidos' castle grounds play host to several events including the Chocolate Festival, Medieval Fair, Opera Festival and Christmas Village. Foz do Arelho – The point where Obidos Lagoon encounters the Atlantic Ocean. The beach here is a natural wonder and on one side offers the crystal blue waters of the Atlantic Ocean and to the other, picturesque, tranquil waters of the Obidos Lagoon. The Lagoon is ideal for kids and a variety of water sports, they are even said to have therapeutic properties. Alcobaca - Explore the stunning architecture of the monastery founded in 1153 by the first Portuguese King- Afonso Henriques, another of the seven wonders of this amazing country. Why Buy Property on the Silver Coast? As well as offering a flavour of real Portugal, property prices on the Silver Coast are typically up to 30 percent lower than in the Algarve. If you want to immerse yourself in authentic Portugal, the Silver Coast offers quaint towns and villages where people actually speak Portuguese rather than English. What Can You Buy Here? 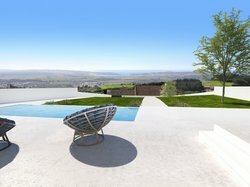 There are properties to suit most budgets ranging from large country homes and contemporary villas, good size family villas with swimming pools to small holiday homes and apartments. As well as properties, plots of land for development are available across the Silver Coast. 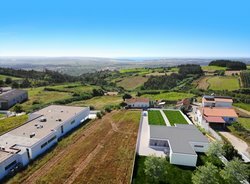 Some of the most popular locations to buy property on the Silver Coast include Foz do Arelho, Sao Martinho do Porto and Nadadouro, Obidos and Nazare.